Every year the birds molt. They lose different feathers at different times. Sometimes they just lose a few feathers, and sometimes they do a full molt (and look horrible). Each year the peacock loses his long tail feathers. My mom uses them to make dreamcatchers and earrings that we sell at the farmer’s market. 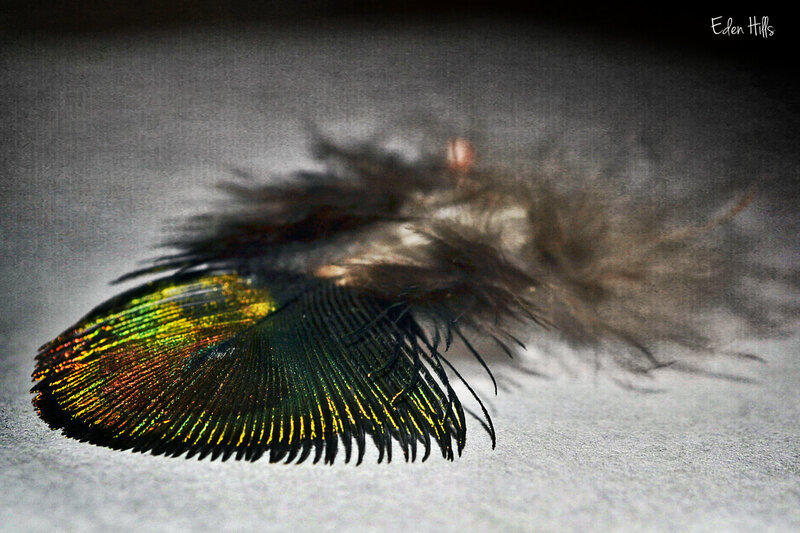 He loses a lot of little fluffy feathers with the brilliant colors, and she uses them too. Those long feathers that point and don’t have an eye are about the only ones she didn’t use for something. We kept telling her she needed to figure out what to do with them. Well, she’s a creative genius! She turned them into butterflies! She’s put magnets on them. She’s also put them on Indian corn as decorations. I am pretty impressed with her ideas. Sharing with Wild Bird Wednesday and Wordless Wednesday with Create With Joy and Live and Love Out Loud. If you want to enter the giveaway for a copy of my new novel, The Elements, you can leave a comment telling me you’d like to be entered HERE. Beautiful birds and feathers and very creative uses of the feathers which have molted. Thanks. You have to do something with all those feathers! Lovely idea. So that’s where you get your creativity! Her whole family is very creative! My dad’s is too. Peacock feathers are pretty! I love seeing the peacocks “strut their stuff” too. 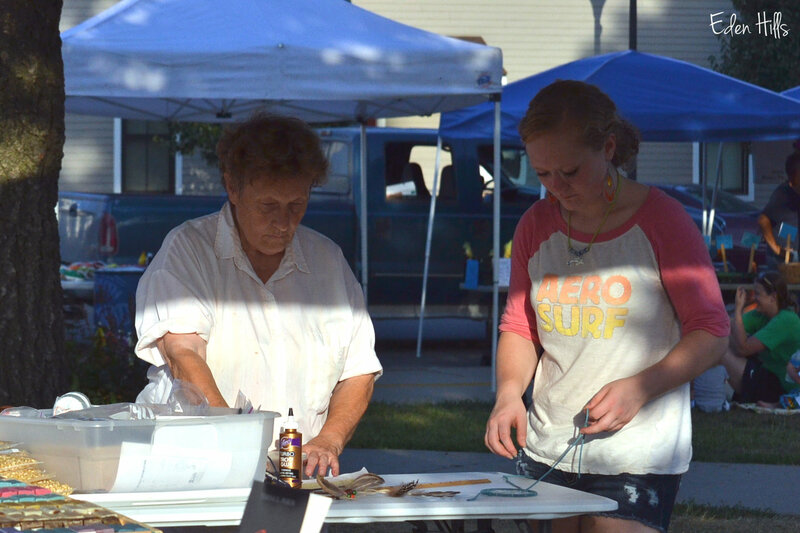 Neat project for your Mom and you to do together, Teresa. I bet she loves sharing her creativity. 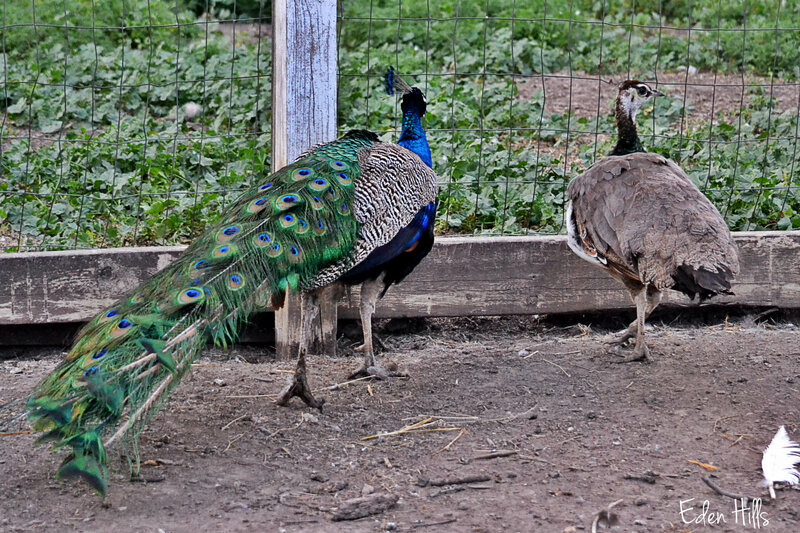 Your peacocks are gorgeous! What a great idea making a butterfly magnet with the feathers. Awesome! 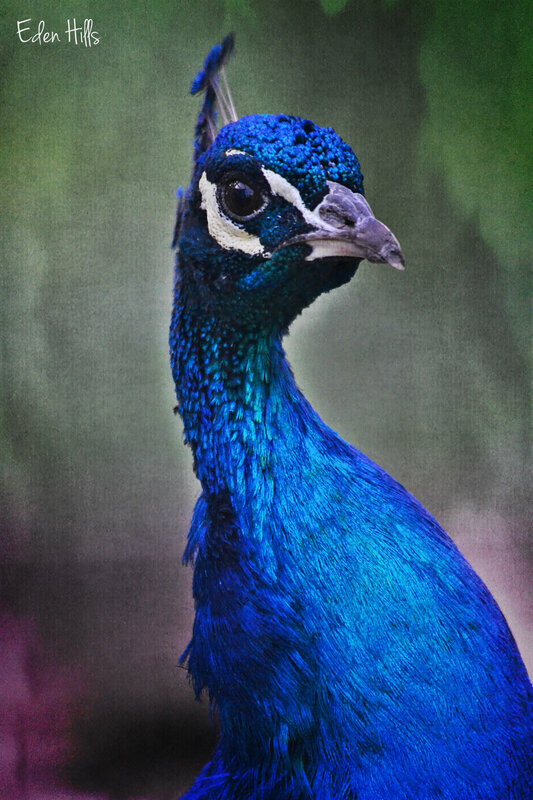 Oh I do enjoy peacocks and you shared some lovely images…their feathers are quite beautiful! Thanks. They are quite stunning! You have a very clever mom! I can see where your creativity comes from. Those are lovely! Both of my parents are quite creative in completely different ways. I’m lucky to have them. 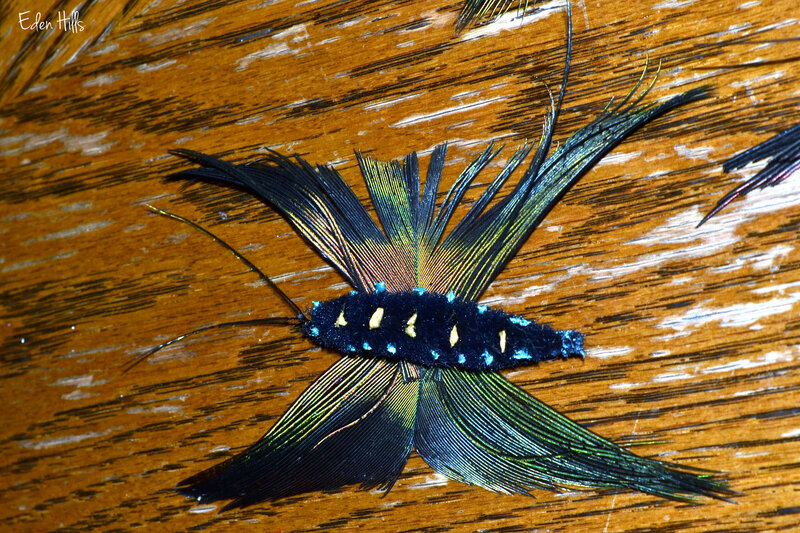 Wow — what fun ways to use peacock feathers. Does the peacock seem sad after he molts? She’s really creative! I remember as a girl, how thrilled I was to see a peacock feather. They are beautiful! So love peacock feathers. Always look mystical to me. Your Mum creates beautiful art with them. She really is very talented. I love those magical eyes on the feathers! 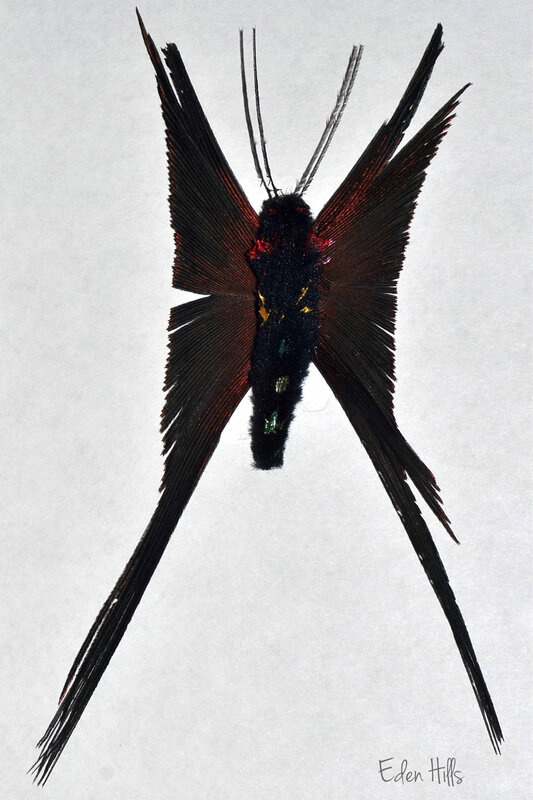 Peafeathers are perfect for butterflies. I doubt I would have thought of that. How creative! They really did work perfectly! The butterflies are lovely. What a wonderful way to use the feathers. I was quite impressed. It’s nice to be able to find a use for those feathers too.